For this year's VBS, we created our own series and called it TLC: Trust, Loyalty, Commitment. We studied these Old Testament people: Gideon, Esther, Joseph and Joshua. 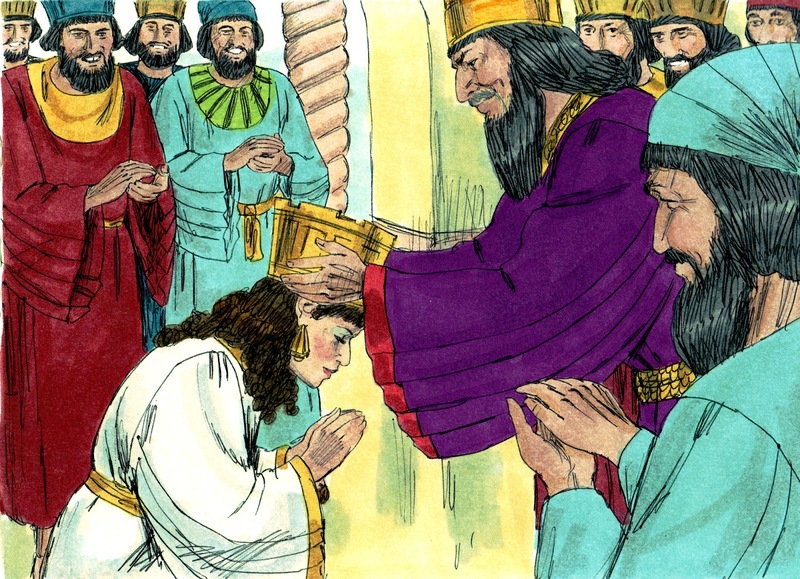 For the second night of Bible fun learning, we discussed Esther Becomes Queen. We set up a 'feast' for this lesson and just handed quick snacks out to the kids in baggies. We also handed out these crowns. 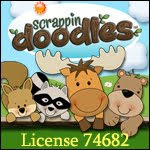 They don't seem to make these anymore either, but my local teacher's supply had them in stock. You can print crowns I created here (as seen above). 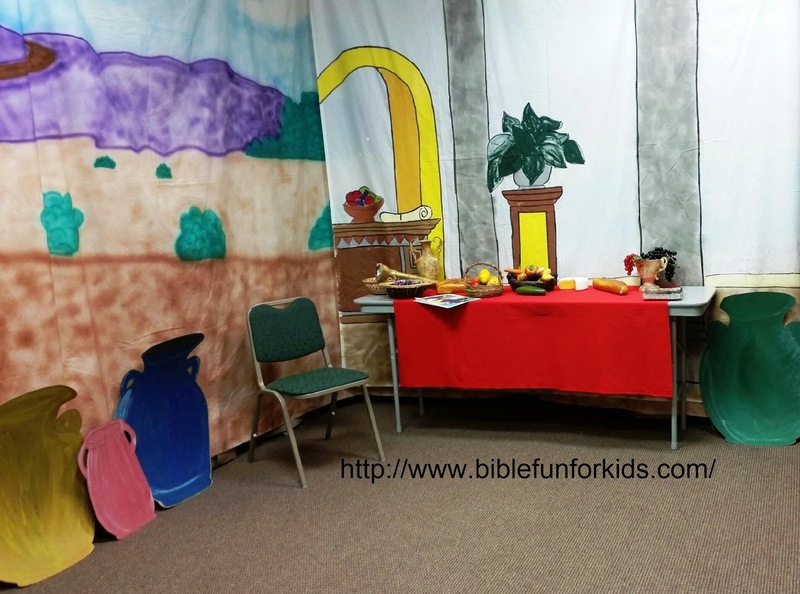 Unlike the Gideon and Joshua bulletin boards for this VBS series, I used the whole wall as focal points for Esther and Joseph. I had this palace background to cover a whole wall and I also use it for Esther here and here. They don't make it anymore, but once in a while you can find it on eBay. I added a 'feast' table and a table to hold our nightly handouts or visuals. This is the room for Esther for the 4s & 5s. They used paper clamps to attach the painted sheets to the ceiling in a corner. Thanks Corinna for the photo! 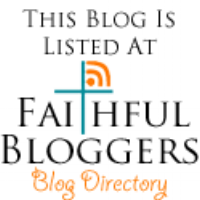 You can see more about Esther 1 and Esther 2 in the above blog posts. Click here to see Queen Esther for preschool. 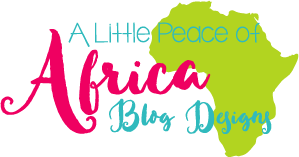 Stoping by your blog from the Stillness link up: you've crafted a wonderful curriculum here. Ester's story is among my favorites. I can well imagine how engaged the children became during all these activities.